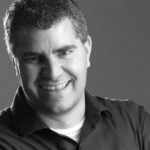 I recently asked Alyssa Jones, an editor for Bible Express to tell us a little bit about her work and her life. Check out what she had to say! Meredith: What kind of work do you do on Bible Express? Alyssa: I am the production editor for Bible Express, so I have my hand on the magazine throughout the entire process—from making contracts to receiving files from writers and doing a first, second, third, and fourth edit. I also help suggest art for our graphic designer. Every now and then, I get a chance to write for Bible Express and interview Christian music artists like David Crowder or Brandon Heath. Meredith: What’s your favorite element of BE? Alyssa: My favorite element of Bible Express is the feature articles. We think of fun and relevant topics to write about each month and sometimes we feature interviews or special missions stories. 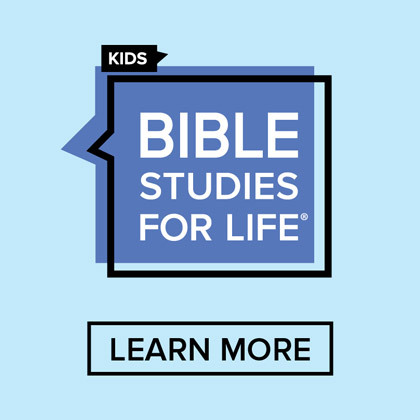 Meredith: Have you heard from any preteens using Bible Express? 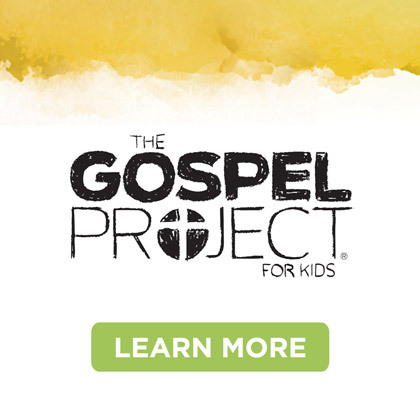 Alyssa: We received a letter from two preteens this past week who told us how much Bible Express has impacted their lives and encouraged them to spend time in prayer and reading God’s Word every day. Meredith: If you weren’t editing Bible Express, what could we find you doing (in your free time)? Alyssa: You’d probably find me writing. I love to write and am working on a book. I also love to ride my bike and play basketball with my husband. Meredith: What other ministry resources do you work on? Meredith: I know you do a lot of interviews for this magazine… who’s been your favorite person to interview? Alyssa: I had the honor of interviewing Britt Nicole in person and she was the sweetest person ever! Britt was definitely my favorite person to interview. David Crowder was a lot of fun too because I’m a big fan. 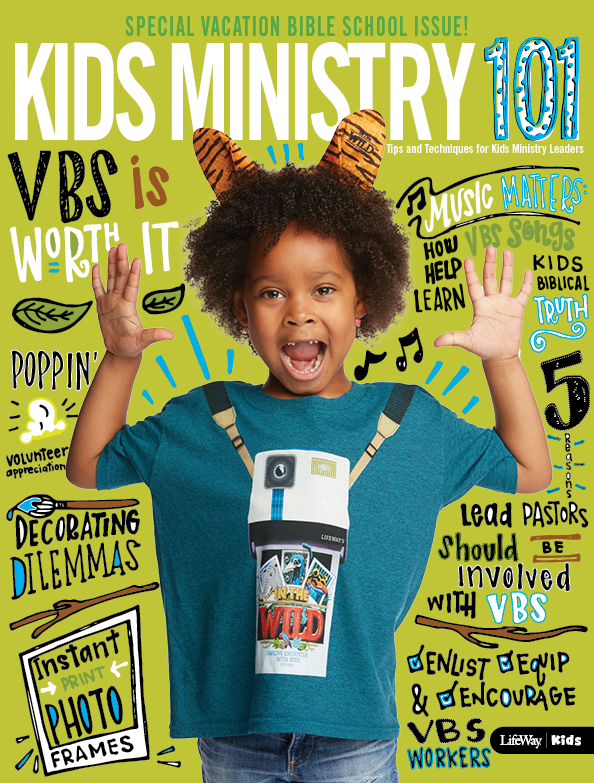 Meredith: In your opinion, why is Bible Express important for Kids Ministry? Alyssa: It’s a simple and effective tool to encourage preteens to spend time in God’s Word every day and to pray without ceasing. Preteens are at such an impressionable age and establishing spiritual habits now can build firm foundations for life. 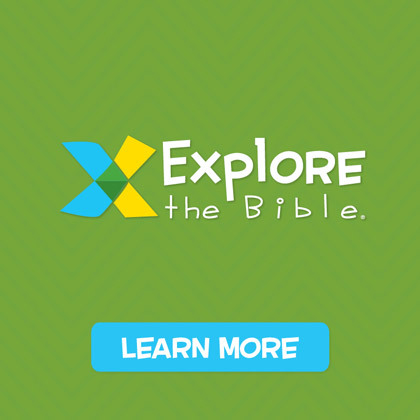 Did you know that we feature Bible Express in our camper devotional at CentriKid Camps? 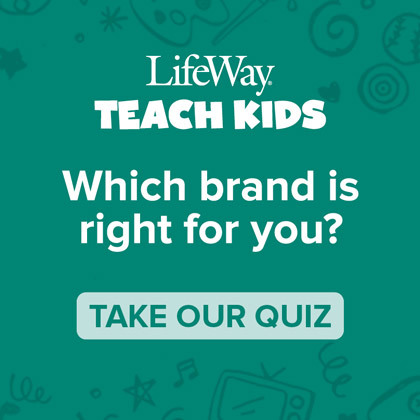 Check out the preteen magazine and devotional for yourself at lifeway.com.